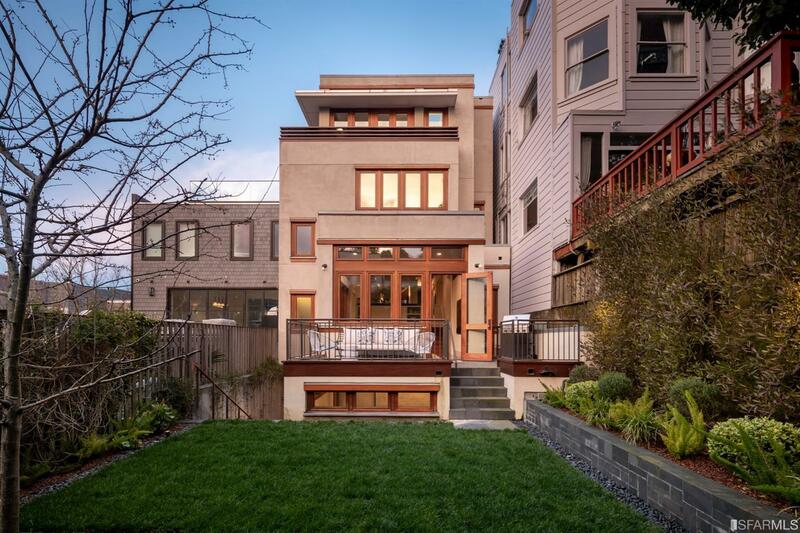 Upscale eateries, boutiques, spas, and bars line trendy Union Street, but believe it or not, cows and dairies once occupied this prime tract of real estate, which is how the neighborhood came to be known as Cow Hollow. While the pastures have long since been developed and the only dairy you’re likely to encounter is the pre-packaged kind at a corner market, the name stuck. Cow Hollow housing stock is primarily a mix of Victorian and Edwardian buildings, although there are some art-deco buildings popped in here and there. 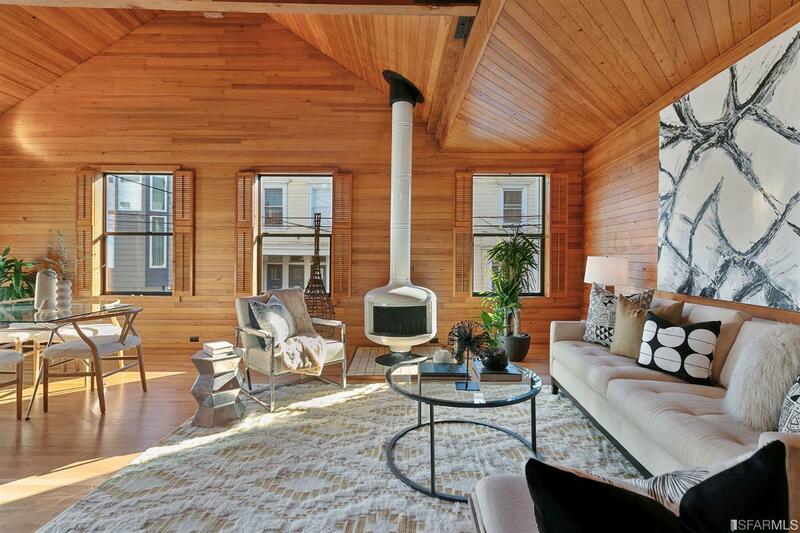 Ranging in size from comfortable to palatial, many homes in Cow Hollow have gorgeous views of the Bay. Muni trains do not serve the neighborhood, but there are plenty of bus lines for commuters who rely on public transit to get to and from their jobs. If your commute takes you to the North Bay, access to the Golden Gate bridge is very convenient. Pedestrians will probably like the walk north (i.e., down the hill) more than the walk back up. 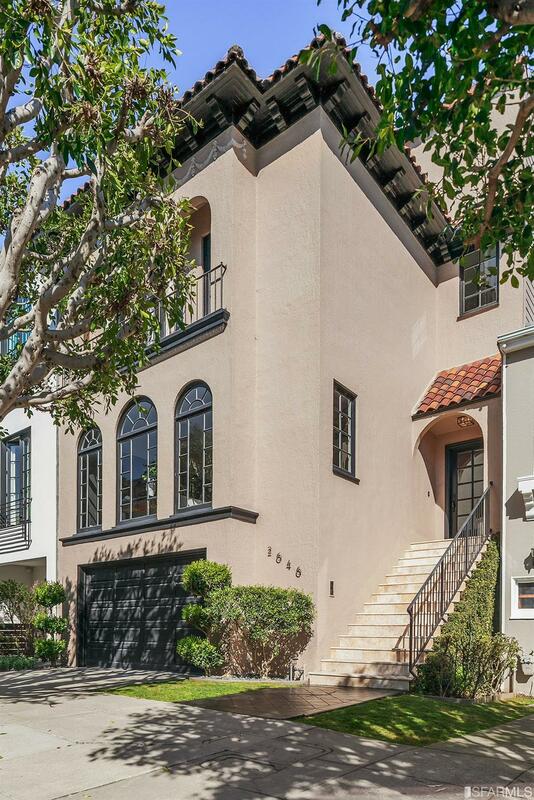 Perched between the flats of the Marina and the heights of Pacific Heights, Cow Hollow used to be a bucolic scene of dairy cows grazing the hill above the Bay. The dairies are long gone, but the name is still around. 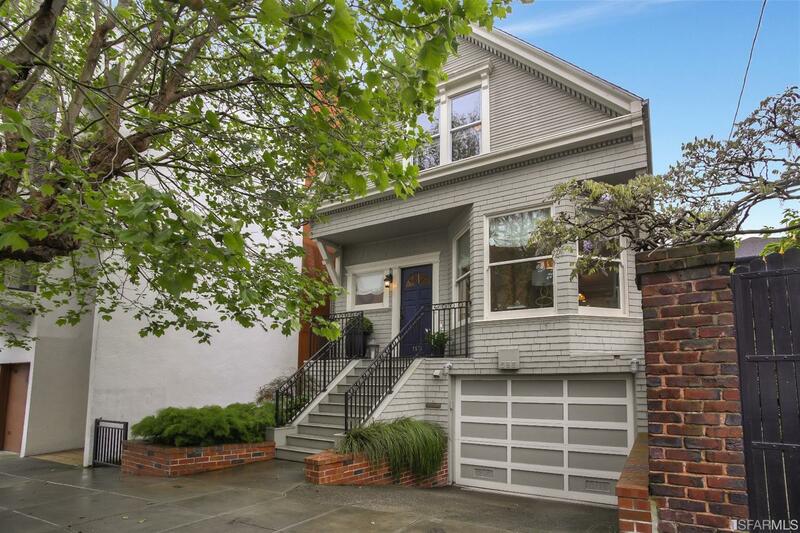 Homes in Cow Hollow enjoy close proximity to the neighborhood shopping district along Union Street. It’s a bustling and busy thoroughfare, with high-end stores that import their clothes from the finest fashion capitals of the globe nestled next to frozen yogurt chain stores, with pretty much everything in between. Some of the city’s best restaurants call Cow Hollow home, and after a long day of shopping or exploring, it’s hard to beat sitting on an outside patio for some relaxing people watching. The Presidio, once an Army base but now site of many offices, rental homes, and open space, bounds the neighborhood to the west, so Cow Hollow residents are able to take advantage of the multitude of trails and open spaces within the Presidio.